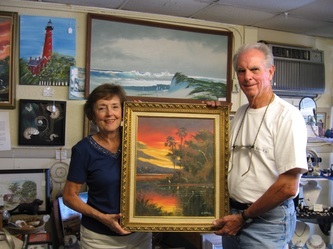 We are going to be having a Highwaymen show to celebrate our 20th anniversary. 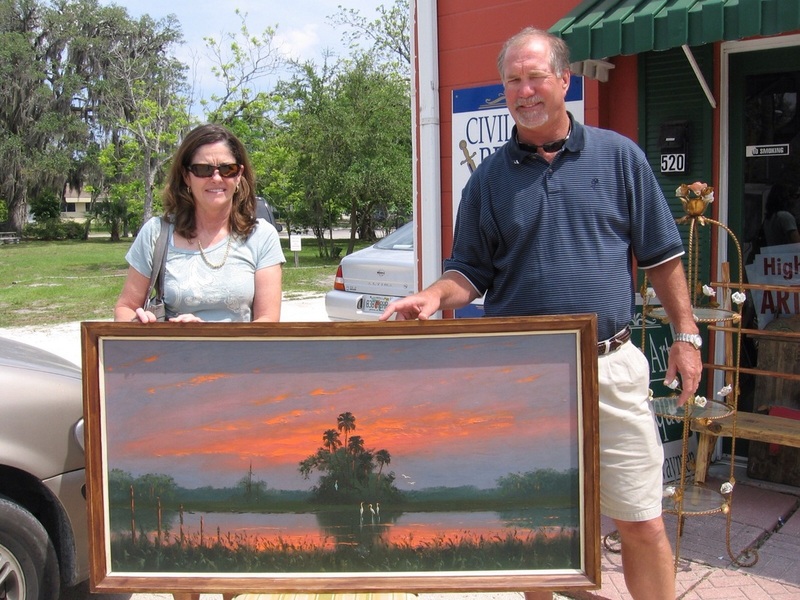 Bring your Highwaymen painting for free appraisal. Snack and soft drinks will be served. 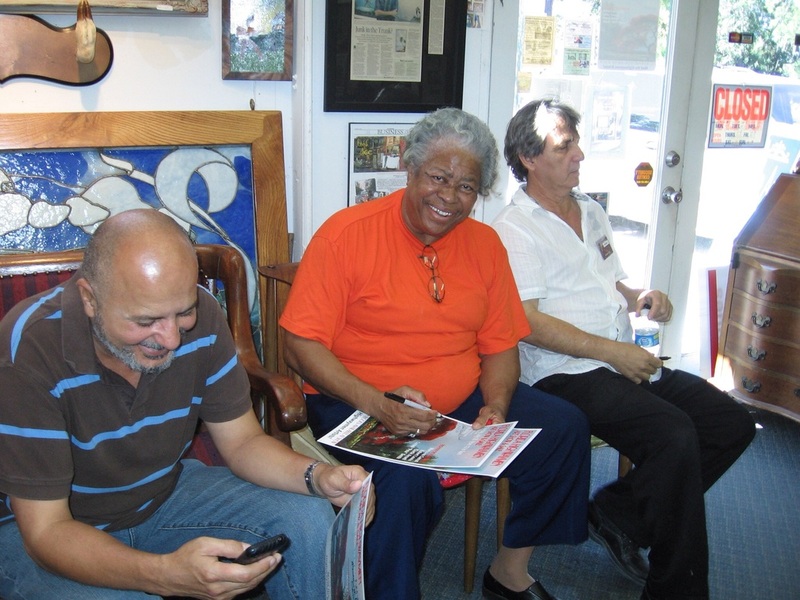 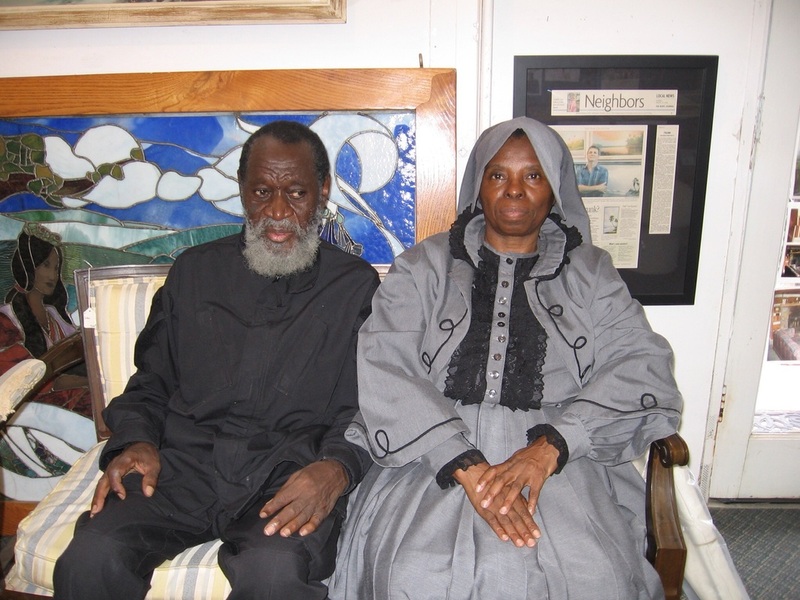 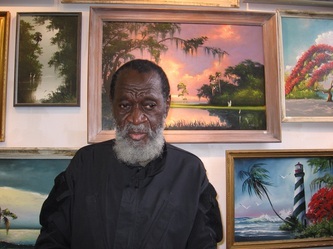 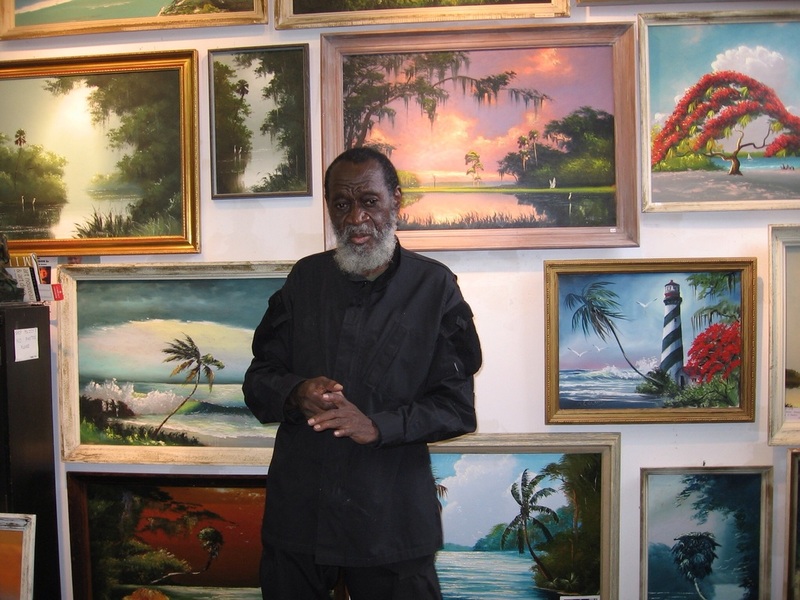 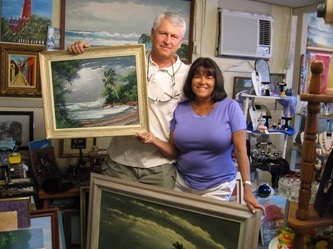 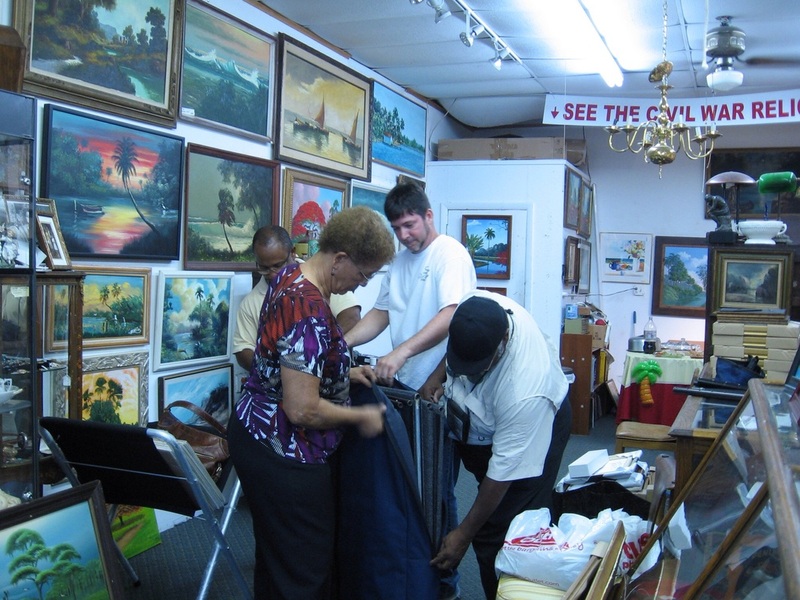 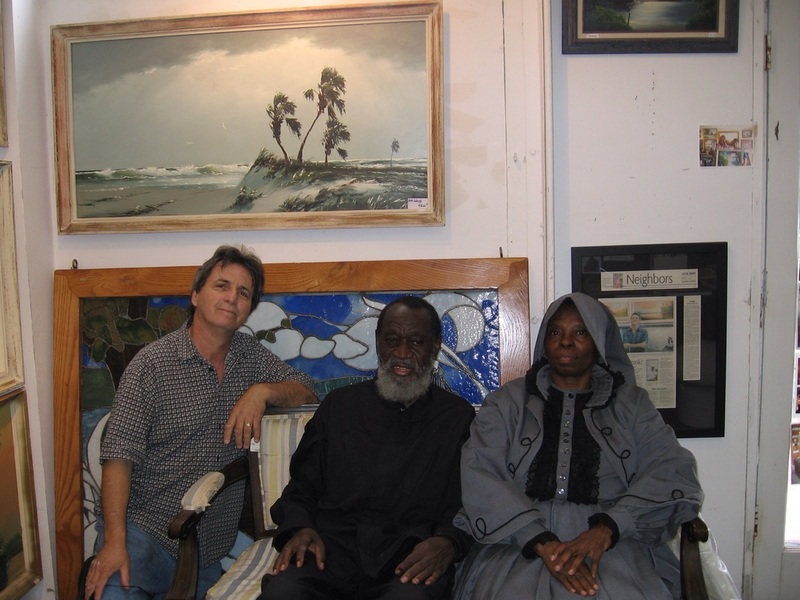 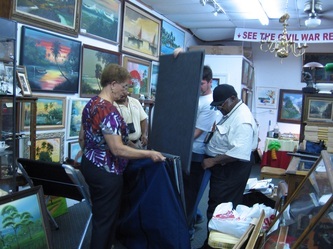 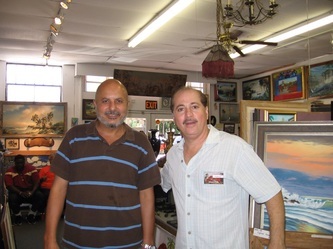 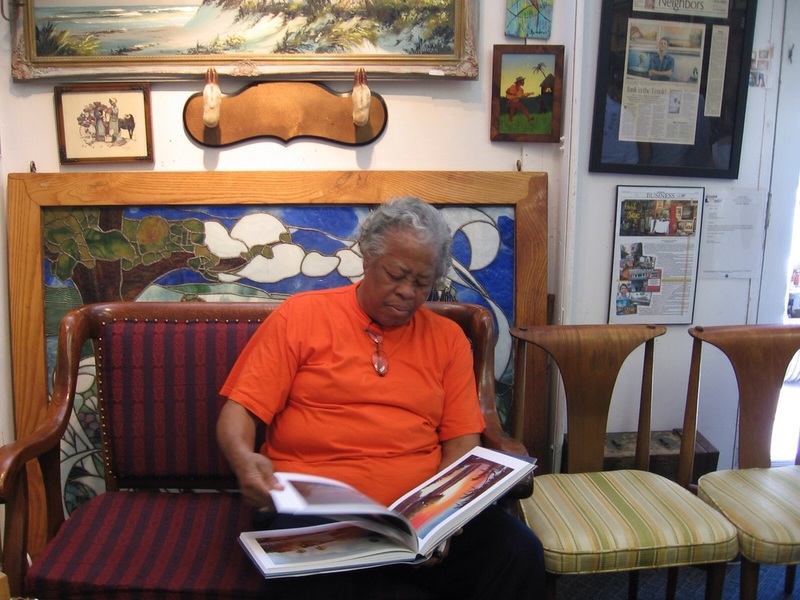 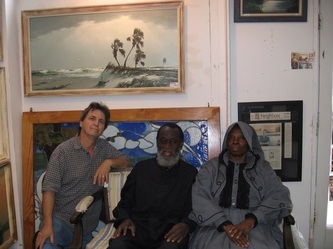 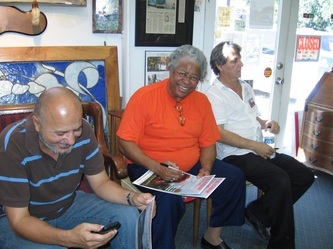 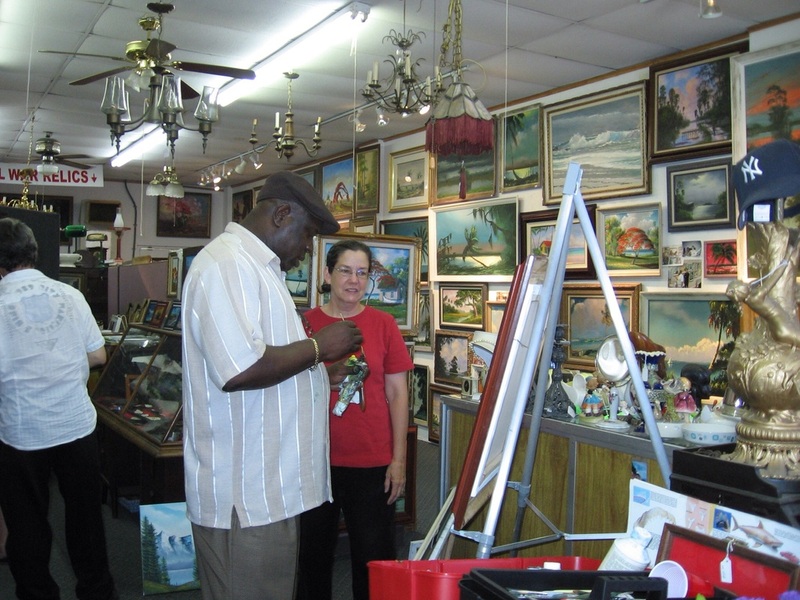 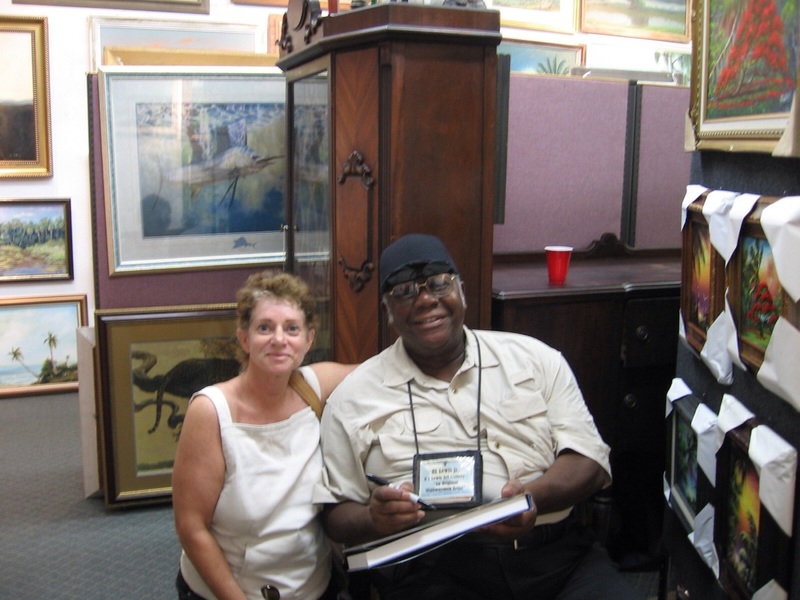 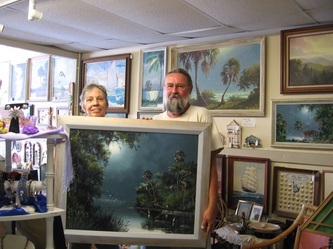 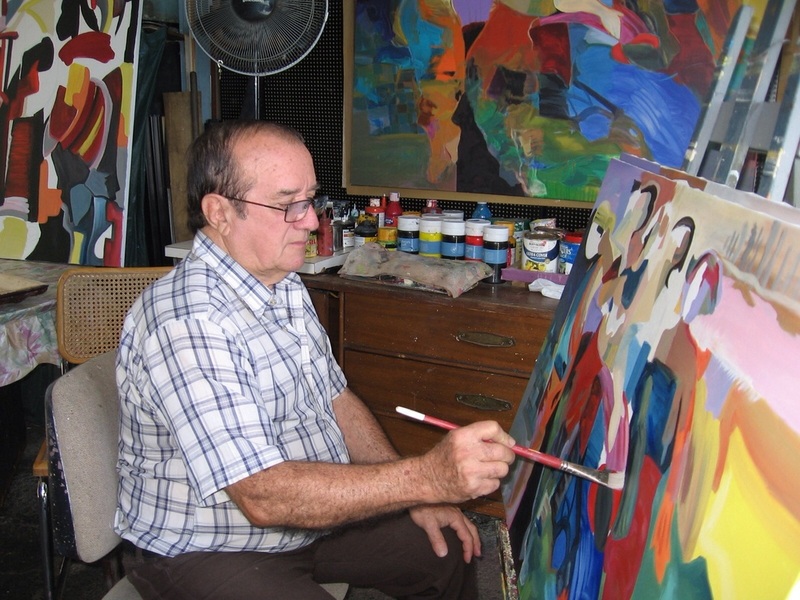 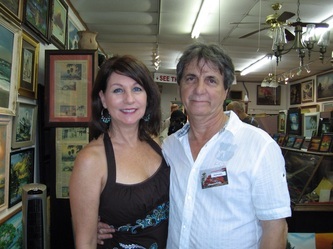 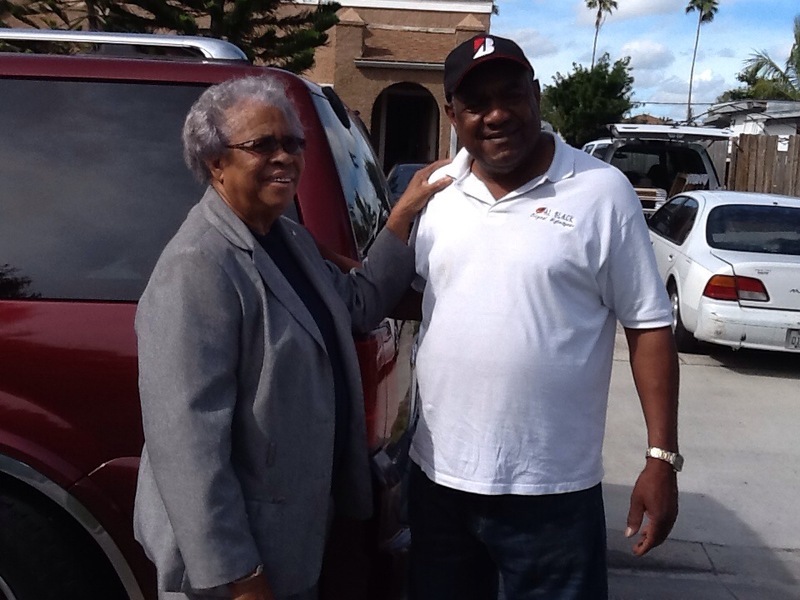 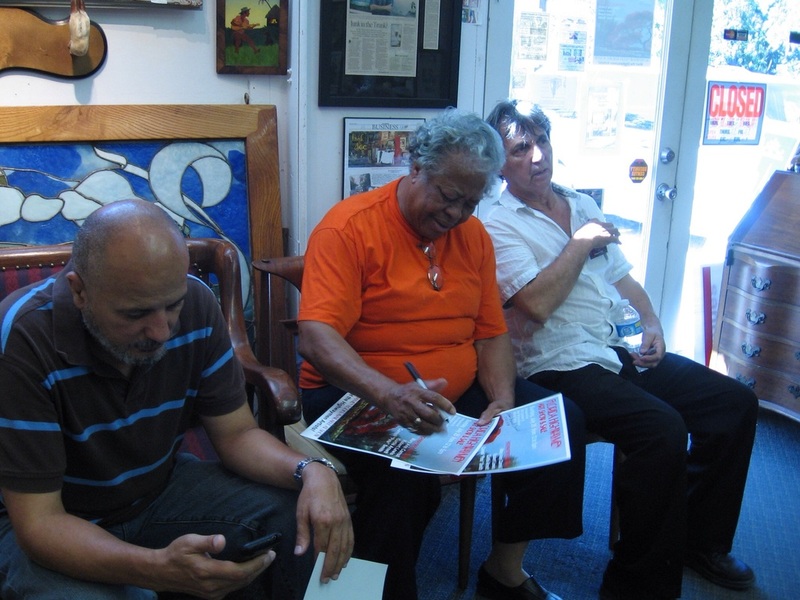 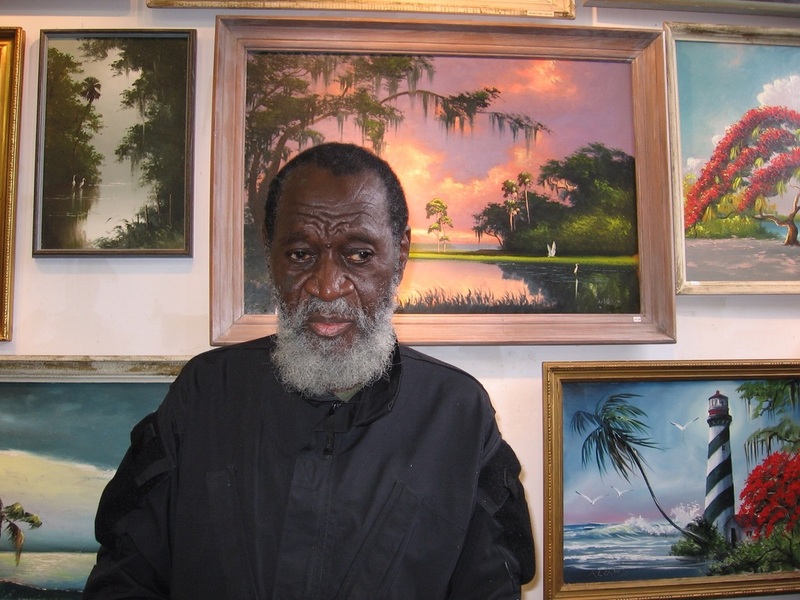 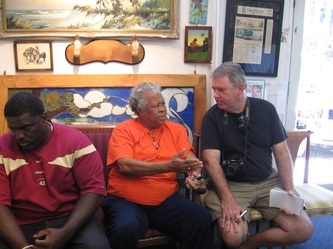 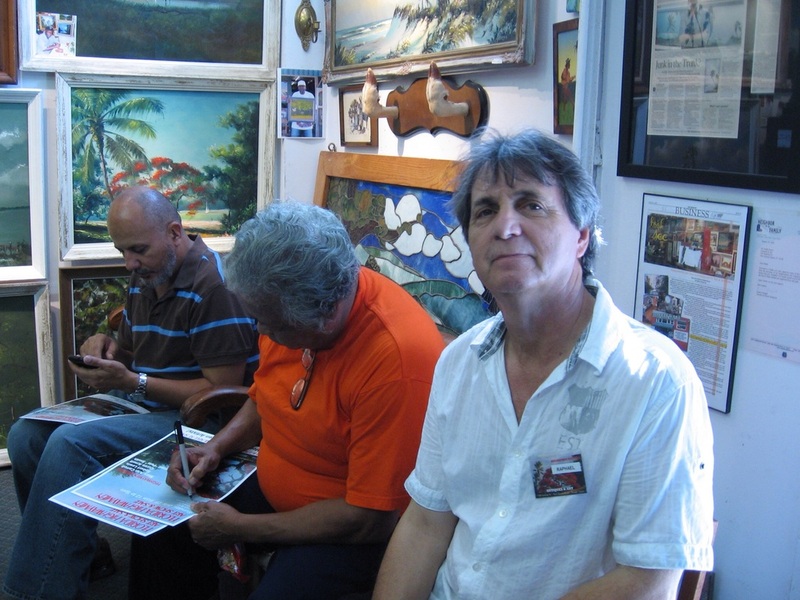 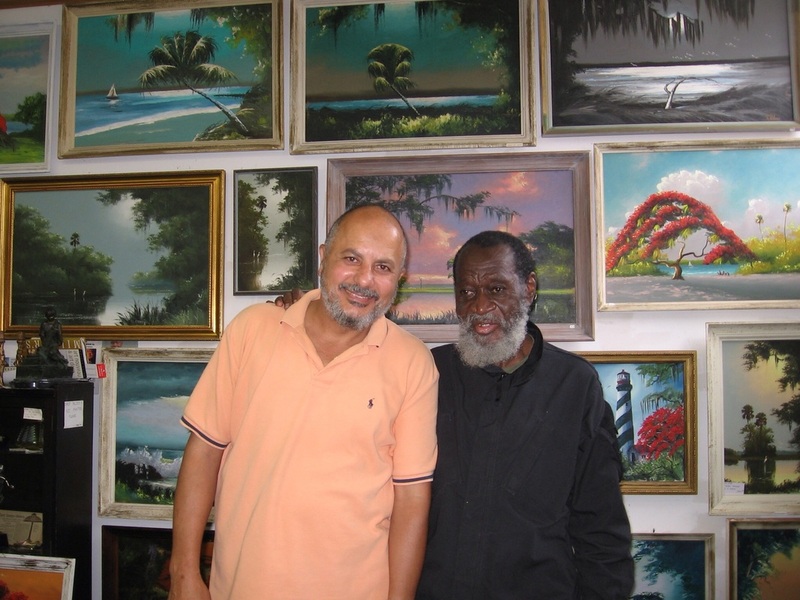 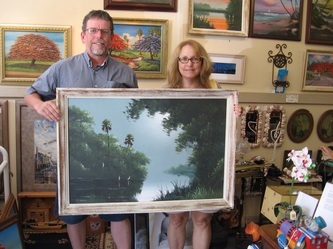 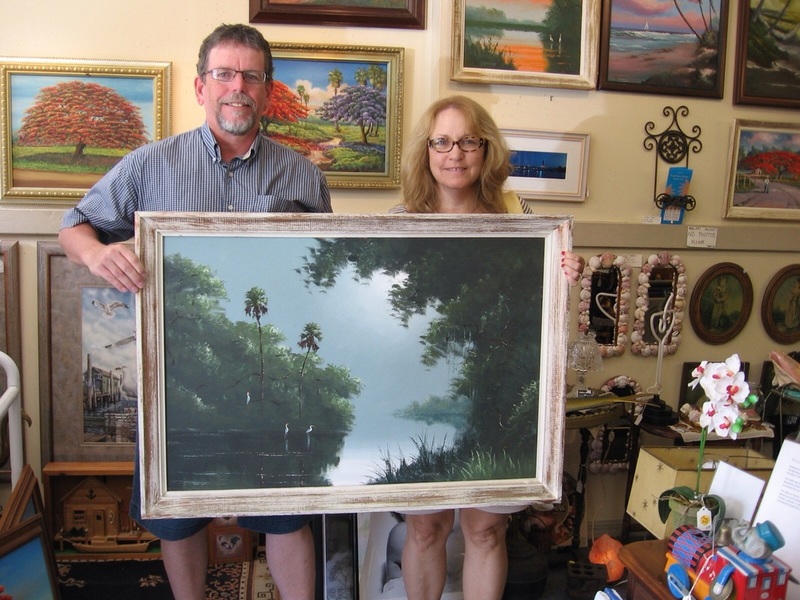 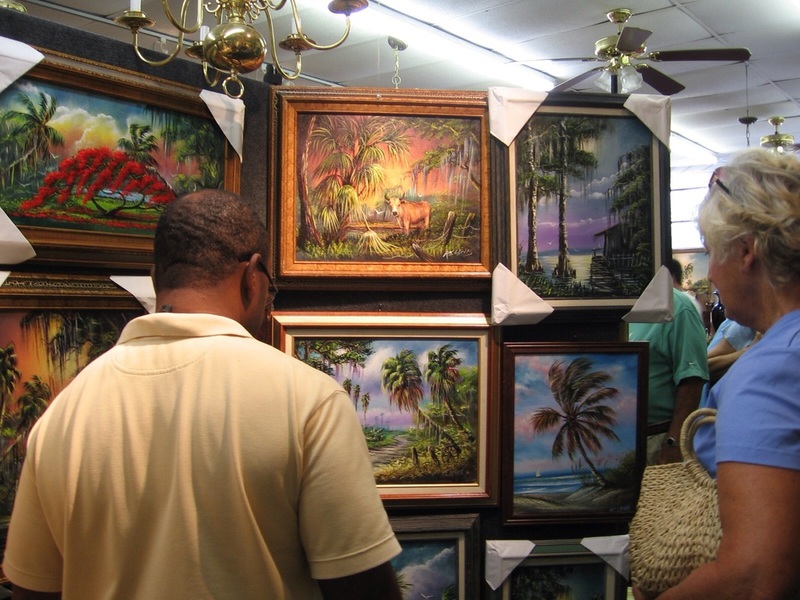 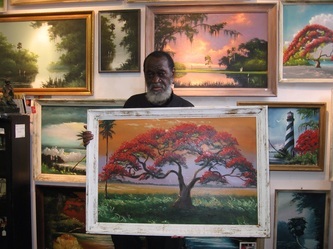 Every year we host several art shows by some of the original Highwaymen and also prominent Florida Landscape artists. 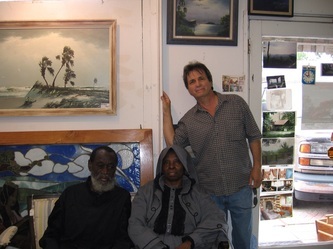 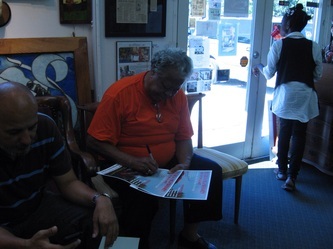 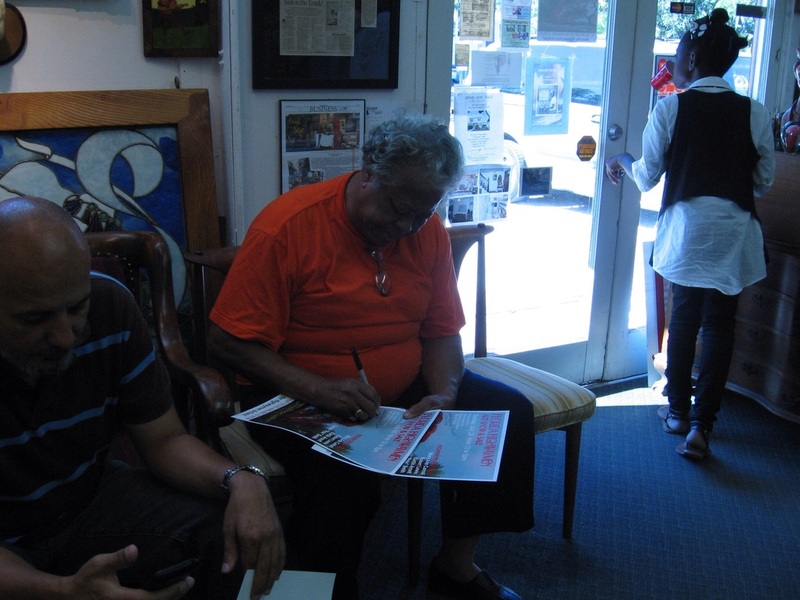 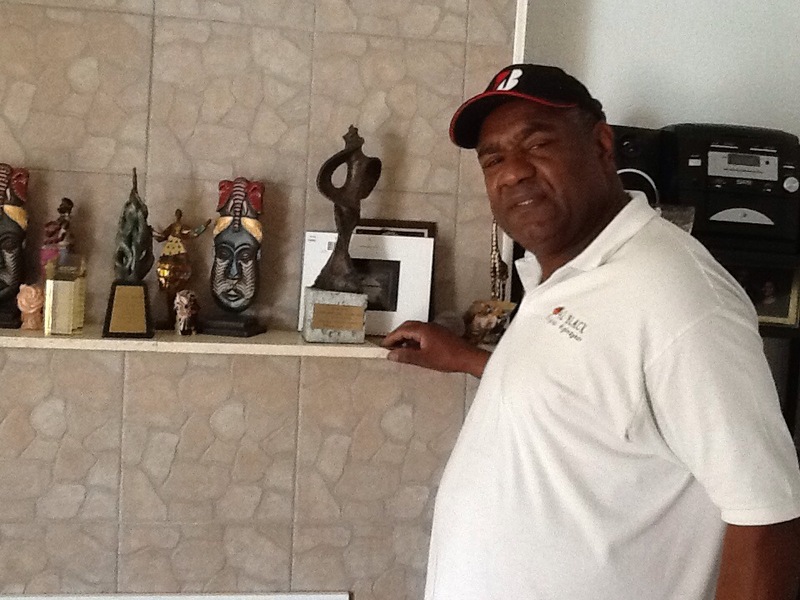 One of the our last shows was in June when we hosted artist Sam Newton. 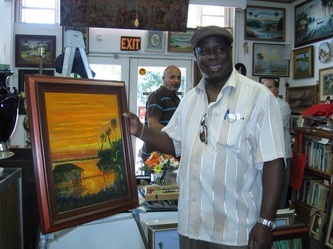 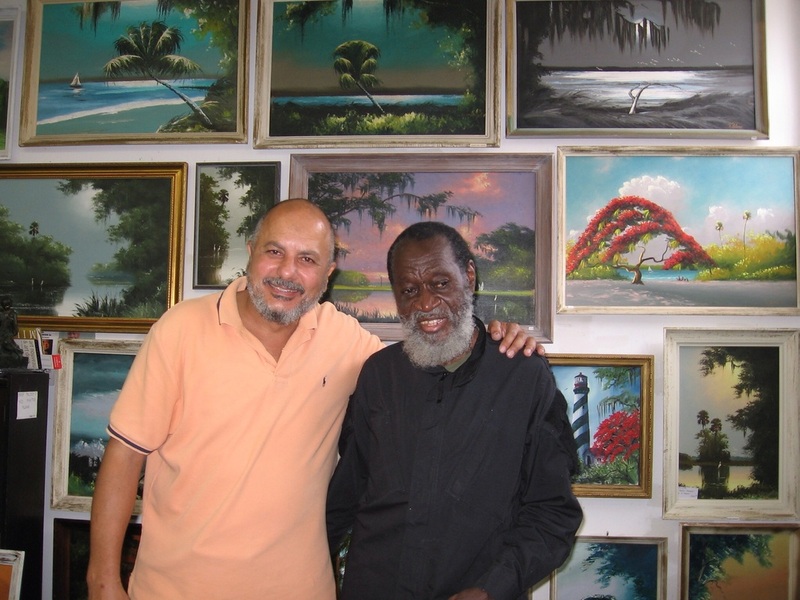 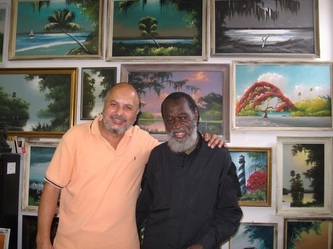 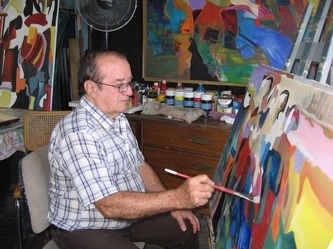 He entertained the guest by painting 2 paintings that were sold to collectors as he was still signing them.